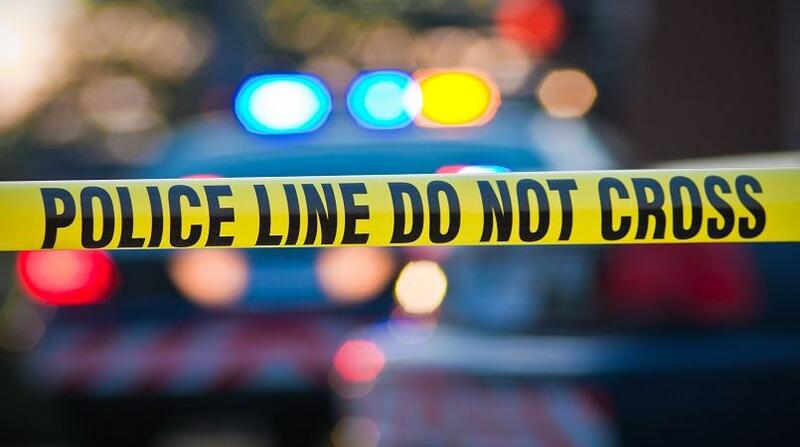 Sangre Grande Police are investigating a report where a man was shot repeatedly while in the vicinity of the Blue Mountain Water Factory in Sangre Grande. Thankfully the victim, Ashram Neithram, is currently warded in a stable condition at the hospital and is expected to make a full recovery. 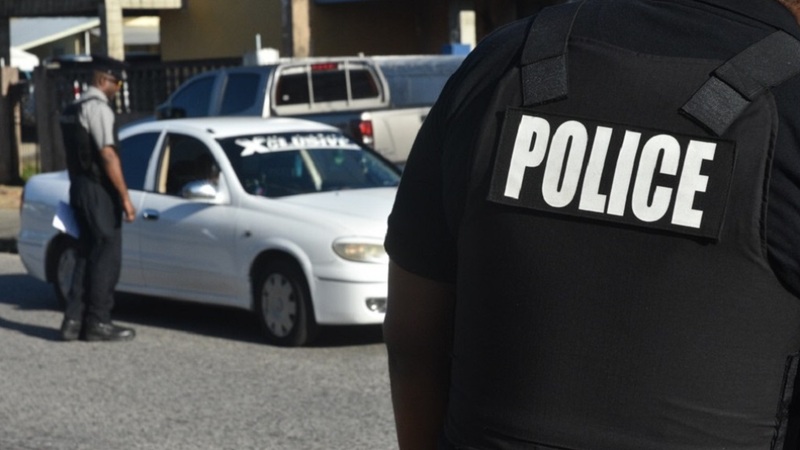 Police investigators were told that around 5.50 am on Tuesday, Neithram, of Biche, was in a red Honda Civic, along with 37-year-old Nathran Dindial, when they came up to the factory at Guaico Trace, Sangre Grande. Dindial exited the car and was standing in front of the building when he was approached by a man who was hiding in some nearby bushes. The man pulled out a firearm and shot at the two workers. Dindial fled the scene on foot and was not injured, however, Neithram, who was still seated in the vehicle, was shot multiple times in the left shoulder, left hand and both thighs. 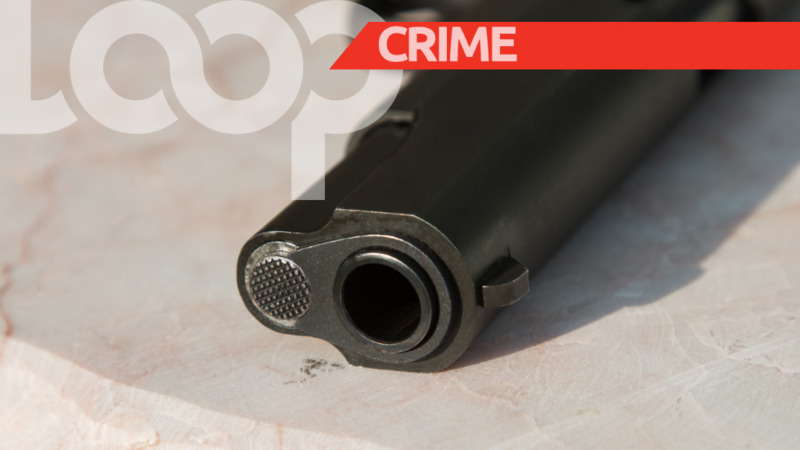 The unknown man then subsequently ran off and entered into a vehicle which was parked along Railway Road Extension, Guaico. 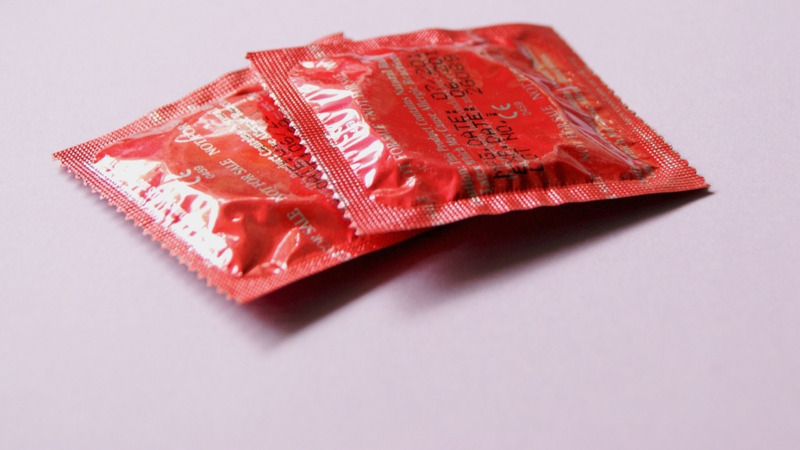 The police and emergency health services were notified and Neithram was rushed to the Sangre Grande County Hospital. WPC Seenah and PC West responded to the report, along with a team of officers from the Sangre Grand Police Station including Sgt Edwards and PC Rattansingh. Crime scene investigators reportedly recovered seven spent 9 mm shells, along with four projectiles.